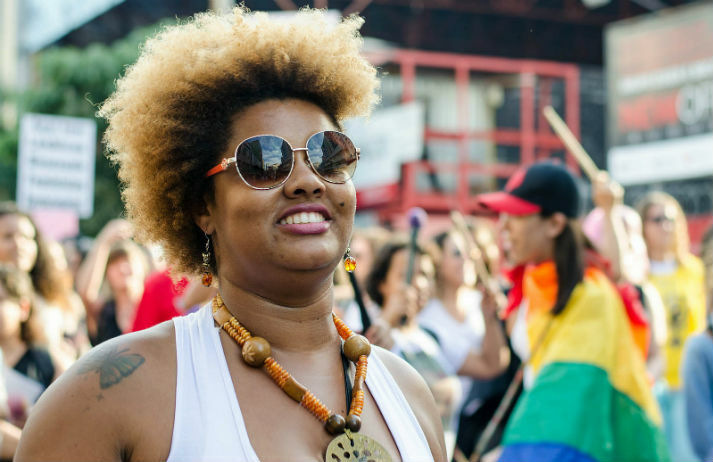 Pride events across the globe are supposed to celebrate diversity and inclusivity for their LGBTQ attendees, but a new survey has found that women don’t feel welcome or comfortable. In fact, just two-fifths are planning on going, even though they believe it’s an important event. Introduced in 2015, the Grand Prix Glass Lion award at Cannes honours and celebrates work that addresses gender inequality and injustice. This year, Mindshare's campaign to promote Brooke Bond Red Label tea took first prize, but it was an even bigger win for the wider acceptance of hijras. What happens if you’re too fat, fit or fabulous for a regular beach or city break? As demand for active, gay-friendly and plus-size holidays grows, travel operators are offering breaks that meet niche needs. In the second of a two-part report, Canvas8 looks at those travelling to get fit or fit in. In 2014, a filmmaker retold Beyonce’s ‘Drunk In Love’ through emojis. Trivial though it may seem, it serves to demonstrate the vast variety of emojis available to us. And following the announcement of racially diverse emojis, lesbian emojis are set to join the party too.